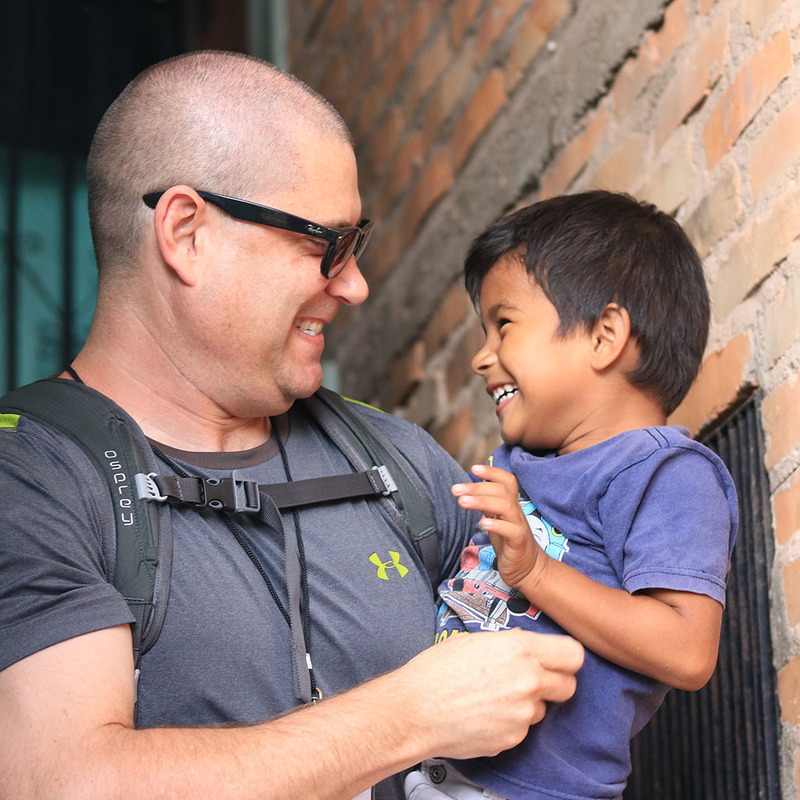 Every day, Nueva Esperanza empowers children and their families toward a better future. 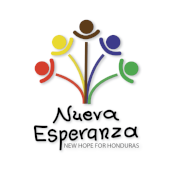 Nueva Esperanza, or "new hope" in English, is a ministry that has worked for 25 years to affect permanent change in the spiritual, emotional, mental, and physical lives of poor children living in Honduras. 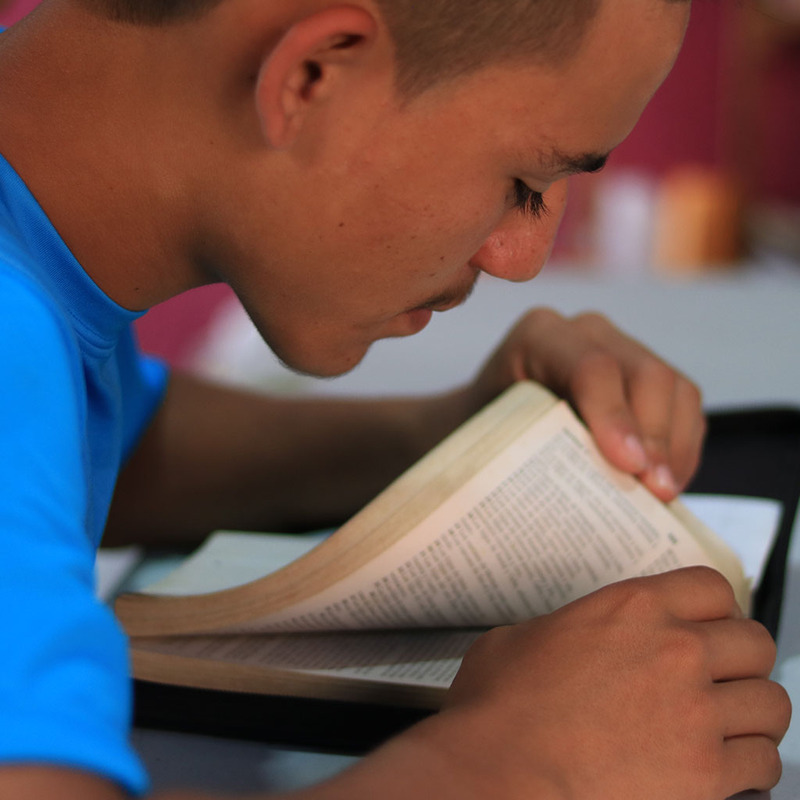 Our hope is to return young men and women to their communities equipped to encourage others to make social, spiritual, and economic changes in their lives. Click here to see the latest and sign up for the newsletter!